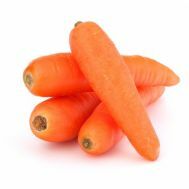 Minimum quantity for "Carrots (Nantes) Bunch ORGANIC (SA)" is 1.00. Minimum quantity for "Carrots per kg ORGANIC (TAS)" is 0.30. 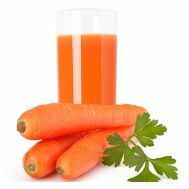 Minimum quantity for "Carrots, Juicing per kg ORGANIC (Qld)" is 0.50. Minimum quantity for "New customer Box Deposit (2 boxes)" is 1.00.